Bingo! 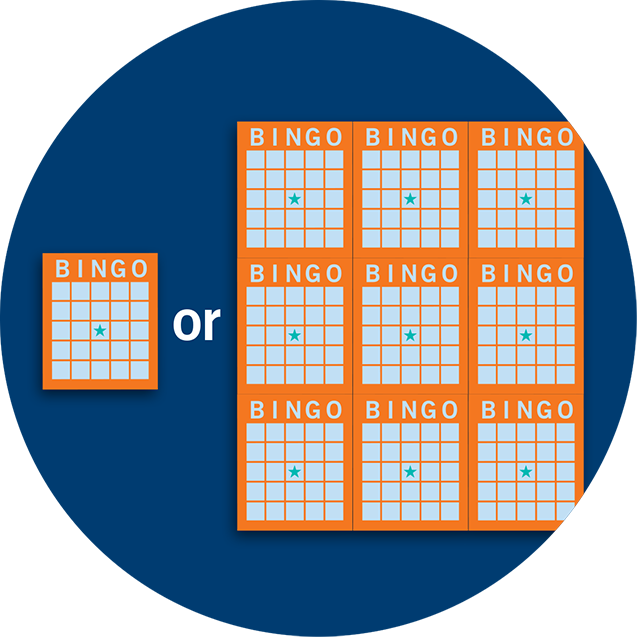 A game of pure chance, Bingo is a universal favourite that’s fun and easy to play. It may not require strategy, but it does call for quick thinking and fast action. 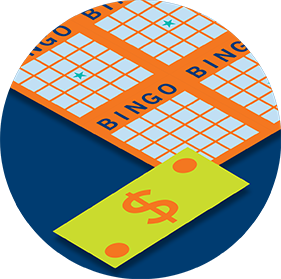 It’s great to know that Bingo is also charitable gaming, so part of the proceeds goes back to local communities. What’s it all about? The object of the game is simply to match combinations of letters and numbers on a gridded card to the combinations drawn – and to be the first to fill in a specific pattern on the card. Before you play, it's good to know the elements of the game and what they're called. The Bingo ball blower is an air-blowing machine that mixes 75 numbered balls, which are removed and called out, one at a time. 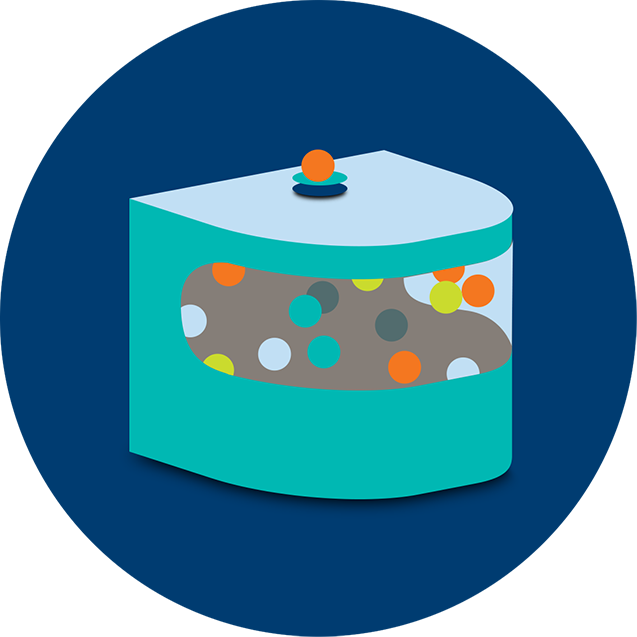 The size and weight of each numbered ball is equal to ensure a random draw every time. 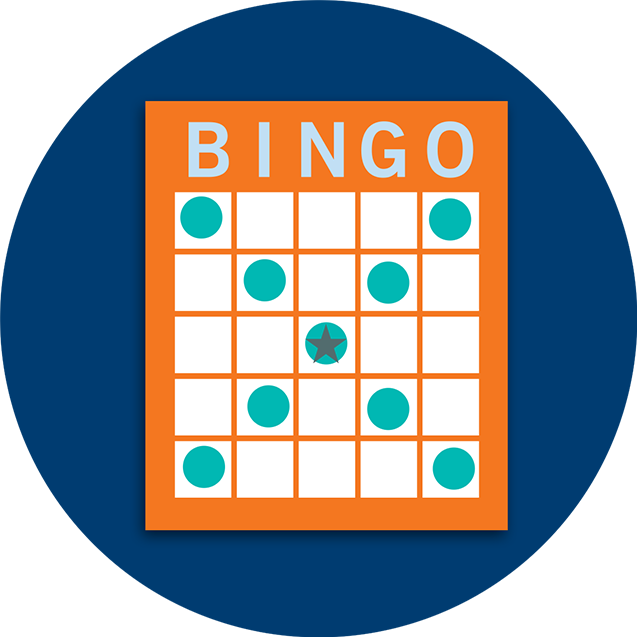 A card is an individual Bingo sheet with 24 numbered squares plus a free space. It’s divided into a grid with the letters B I N G O as separate columns. Under each letter is a number that corresponds with a series of numbers from 1 to 75. 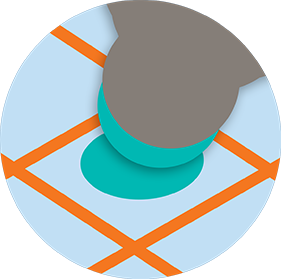 The free space in the centre of the grid is considered automatically filled. 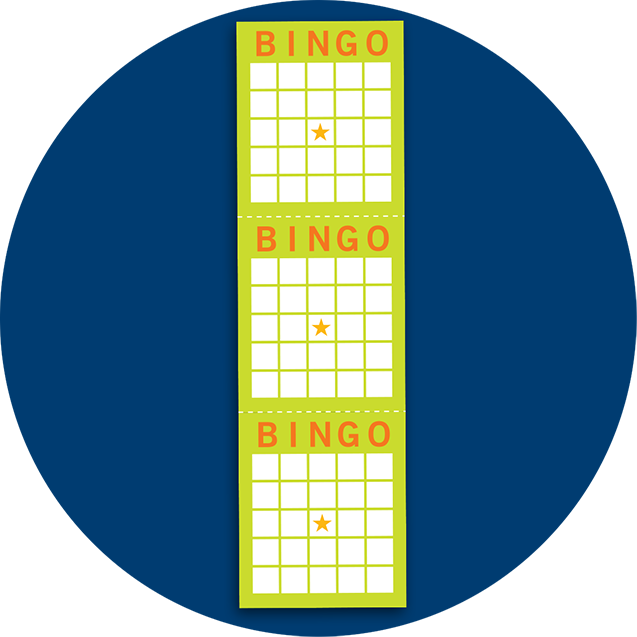 Bingo cards come in “strips”. 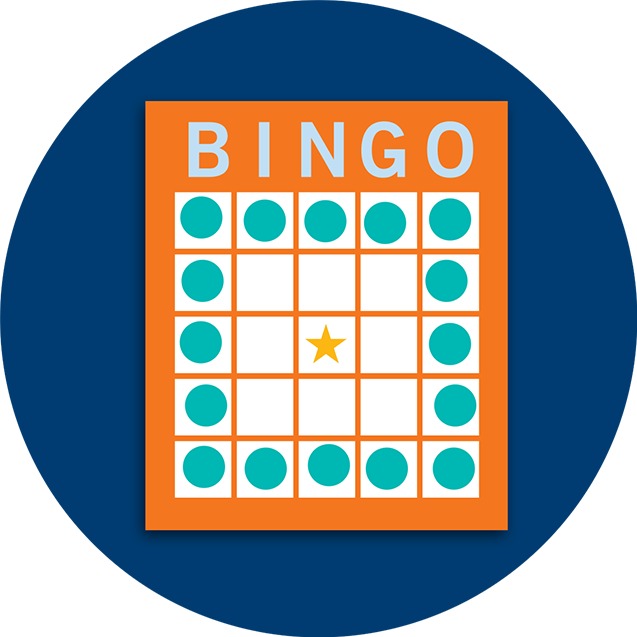 A strip is a vertical column of 3 bingo cards. These are available to buy individually or in a book with multiple strips. Whenever you play Bingo, you buy a book of cards for the entire session. Each page in the book contains strips of Bingo cards. Books range from 1 strip to 6 strips, with 3 to 18 cards per page. Each page of the book corresponds to a different Bingo game with a different theme. Just learning to play? Try a 2- or 3-strip book for an easy start. This is the evening’s agenda, shown on a paper handed out at the centre, usually where you buy your cards. It’s designed to present the order of the games, the prize for each game, and the line or pattern required to win. The person who calls out the numbers to the players, and stops the action when Bingo is called. This is a special ink marker used to mark or “dab” the numbers on your cards as they are called. A flashboard displays each number as it’s called. 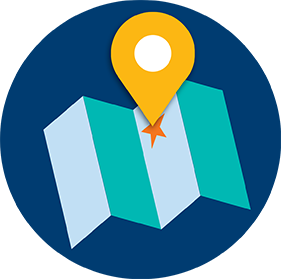 Plan your play: Choose your centre, arrive early, and bring cash – centres won’t accept credit or debit cards. 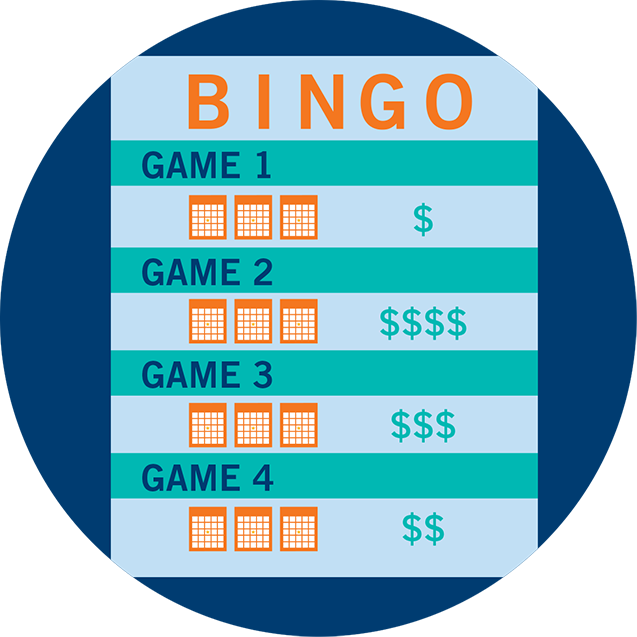 Set a budget: Bingo is fun to play, but it’s smart to treat it as part of your entertainment budget. 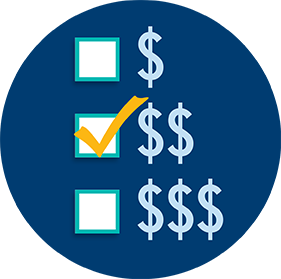 Plan a budget and stick to it. Buy your cards: Get everything you need to play Bingo at your local centre, from books of cards to special games. Dab and Play Bingo: Get ready, get set, go! Watch and listen to the caller for every number-letter combination; dab and play to win. Yell Bingo! Score the right pattern? It’s your turn to yell BINGO as soon as the combination is called. 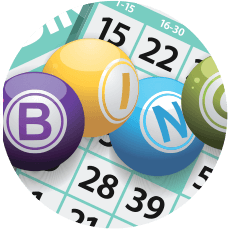 To help you choose where to play, each Bingo centre lists its schedule and programs online. These include special events such as cosmic Bingo and prize nights. Plan to arrive at the centre 30 minutes before the session starts, to buy cards and secure a seat. 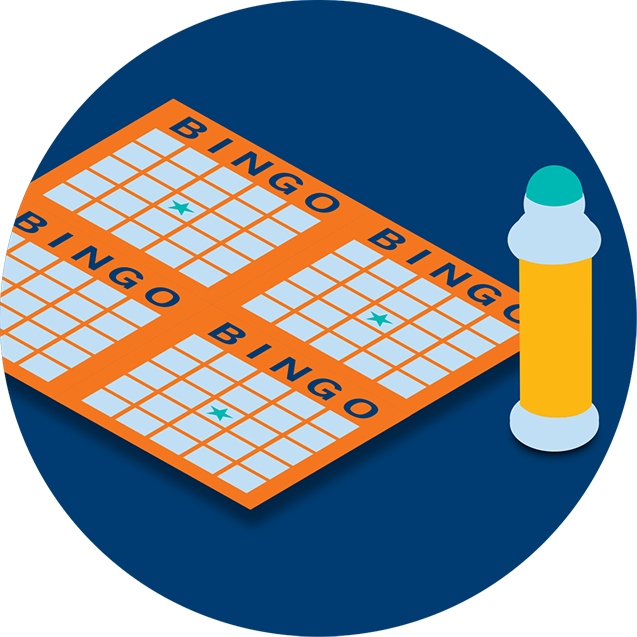 Bingo sessions can last from one and a half to three hours, including an intermission. Bingo Centres accept only cash. 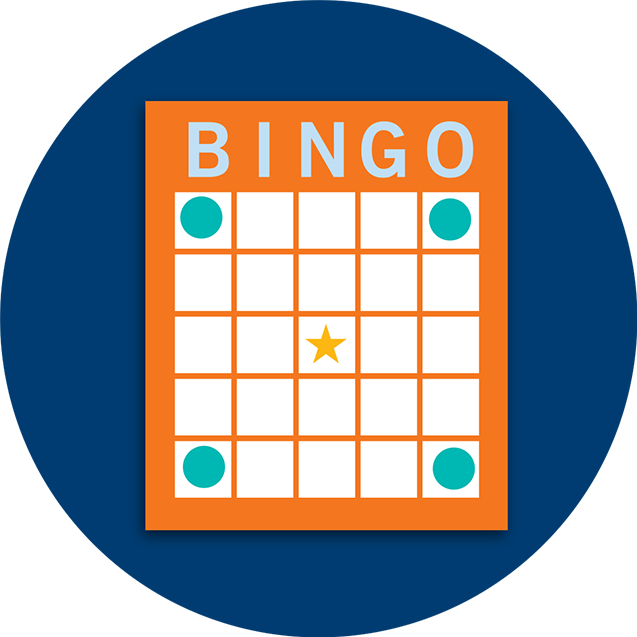 Plan how much you’re willing to spend on Bingo in advance, and set a weekly or monthly budget if you plan to play frequently. Treat it as part of your entertainment budget: cash you’d spend on a night out. Play only as many sessions as your budget allows. 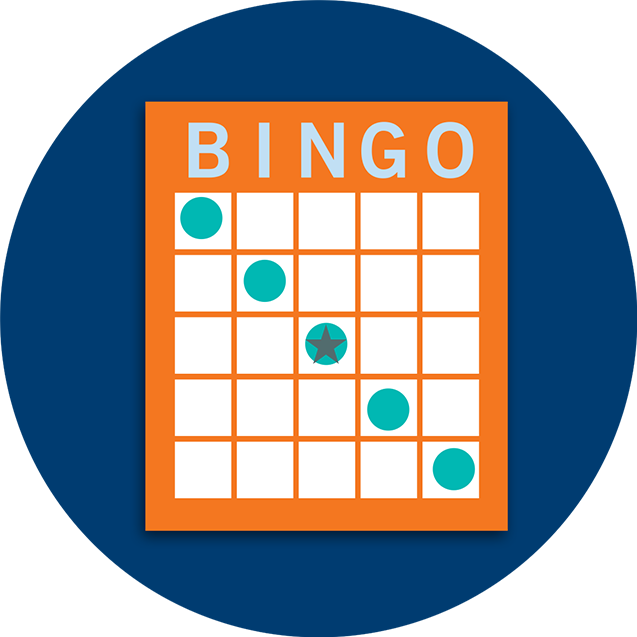 Buy a book of Bingo cards, choosing from 3 to 36 cards per game. 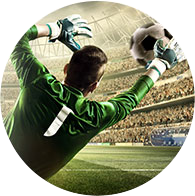 Specials, or bonus games, are also offered as separate strips for individual purchase. Specials are add-on, optional Bingo games, not included in the book, and can be purchased as individual strips of cards. They have their own prizes, including jackpots, which require a minimum purchase – usually a 2-strip, but can vary by Bingo Centre. 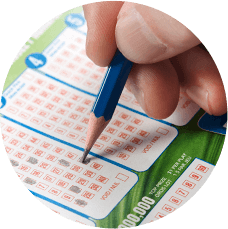 Be prepared with a session program and a dauber, which you can buy at the Bingo Centre. Get ready, get set, go! The caller will draw one ball at a time and call out each number-letter combination. When a combination that’s called matches one on your card, dab that square on the card. 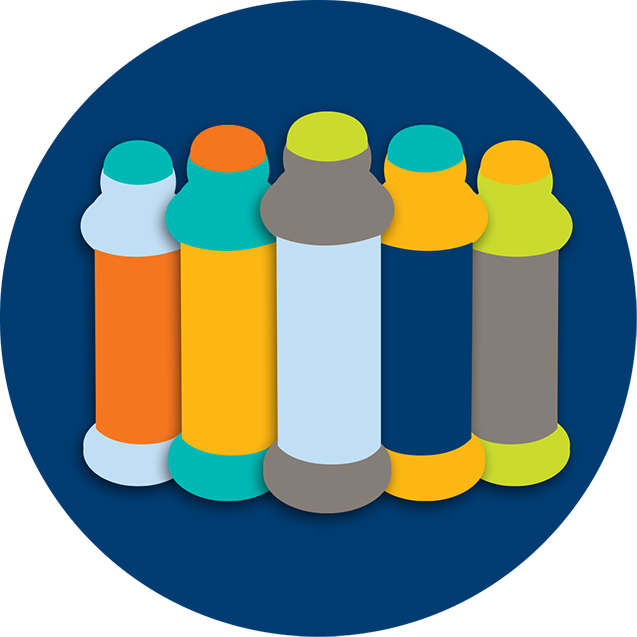 Be sure to use only the dauber, not a pen or felt marker. If you dab the wrong number by mistake, you can still win. Just ignore that mark or place a coin on it as a reminder. Go ahead and play multiple cards at once – but only as many as you can dab. You don’t want to miss any potential wins! To win the game, get all of the number-letter combinations needed to form each required pattern. Got the winning pattern? It's your turn to yell BINGO! Yell bingo as soon as the number is called. 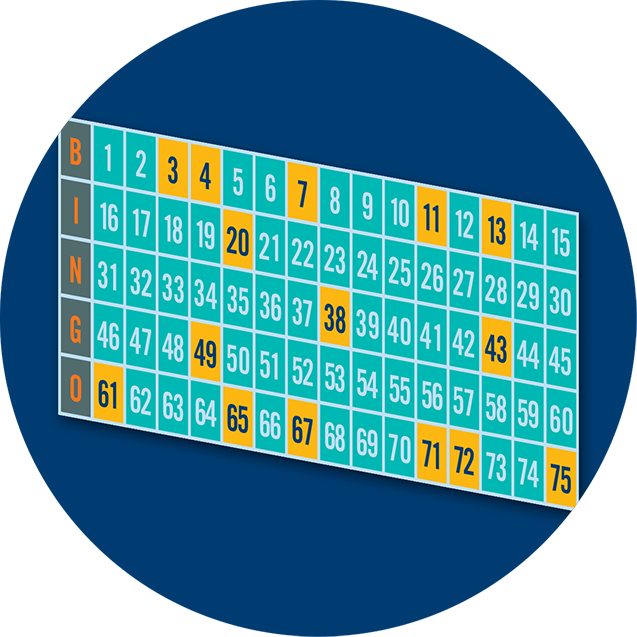 Don’t yell bingo before the announcer calls your last number, even if it’s up on the screen. 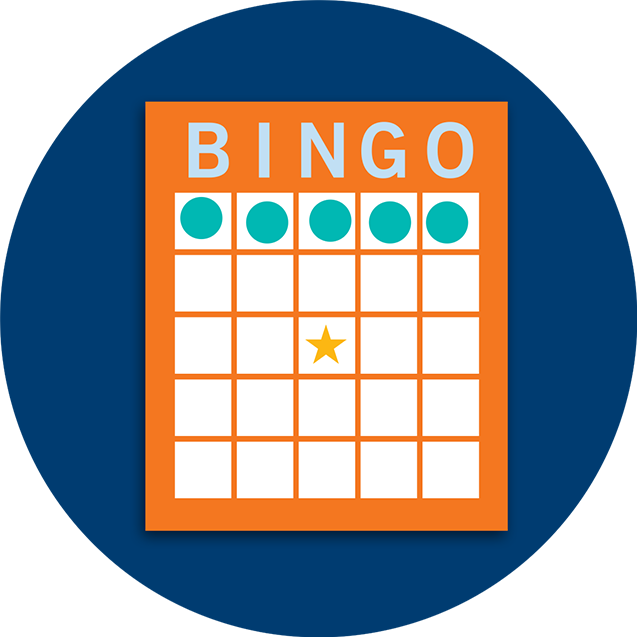 Do yell bingo before the announcer moves on to another number – otherwise it won’t count. If you call it by mistake, don’t worry. It’s not a problem. Hold on to your card in case someone who calls it didn’t actually win. Be sure to bring government-issued photo ID to claim your prize. There are two types of jackpot prizes, depending on the game. 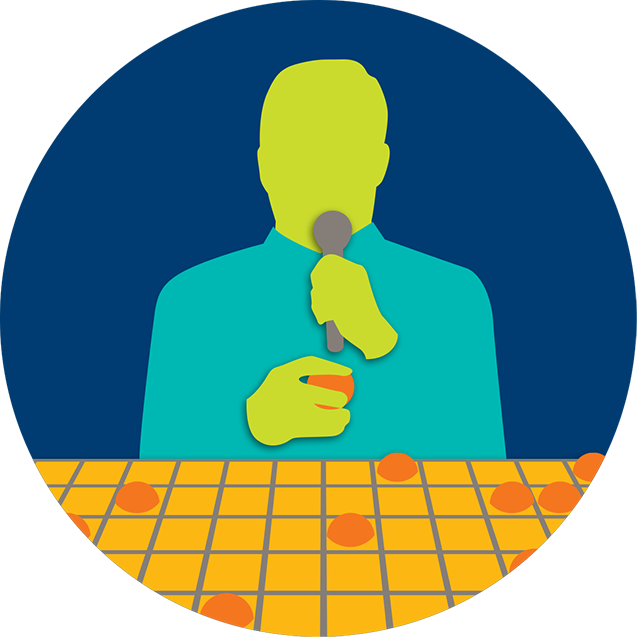 The prize for each game is fixed, unaffected by the number of players, and listed on the session program. It may be split among multiple winners. 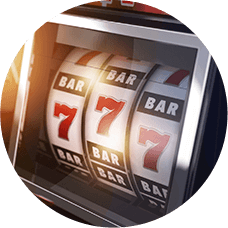 Some games feature progressive jackpot prizes, which start with a base amount and increase by a fixed amount or as a percentage of sales. 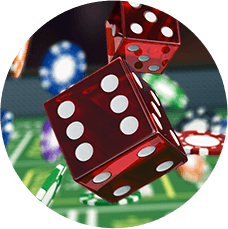 Not every progressive game will have a winner, so the prize pot will increase until a player wins, and it may be split among multiple winners. 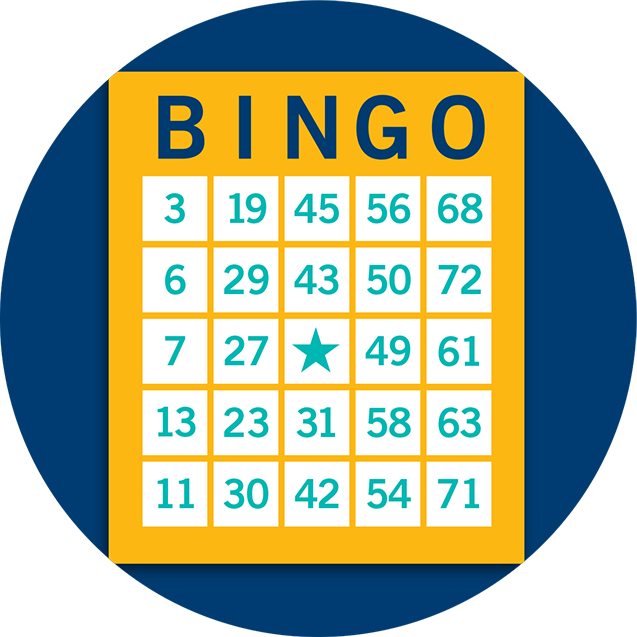 Some Bingo Centres feature a “must go” night, when the progressive jackpot must be won. 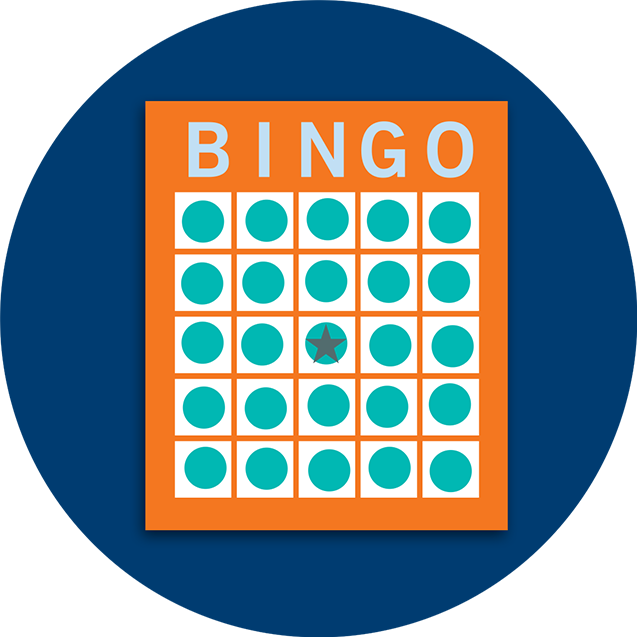 Some games or rounds of Bingo feature an ordinal number, which means that to win the jackpot, Bingo must be called before a maximum number of balls are drawn. If Bingo is yelled after that, the winner only wins a consolation prize. Leave your bingo dauber at home. 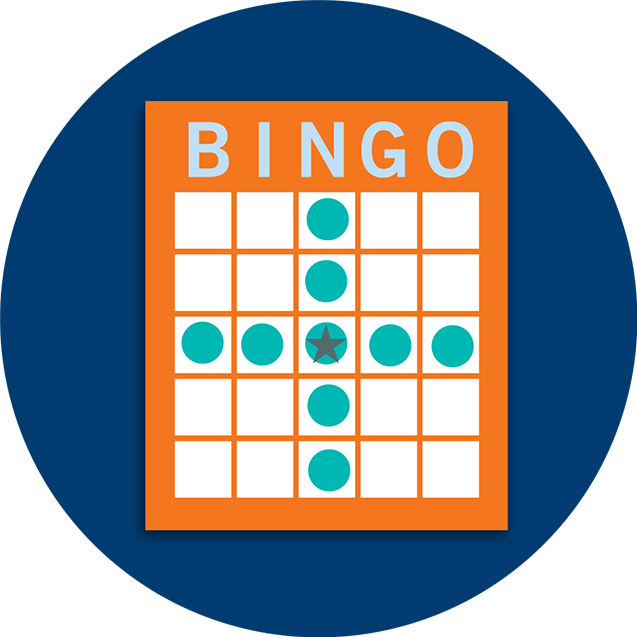 eBingo is a modern version of the traditional paper bingo you know and love. Played on an electronic touchscreen, the computer automatically “daubs” the numbers for you. 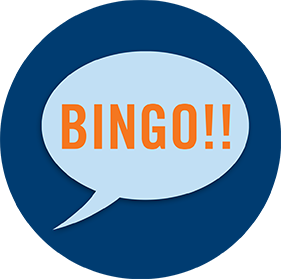 All you have to do is follow along and yell “Bingo!” when you’ve matched the pattern called. Take your game up a notch. Turbo Challenge Bingo is designed for players looking for a fast-paced game, that can keep even the most experienced bingo players on their toes. Numbers are called every few seconds and players are challenged to follow along, swiping their numbers to match the pattern called.